How will electric vehicles and renewable energy sources affect the demand for copper? Copper miners at the World Copper Conference in Santiago, Chile, including Rio Tinto and Ivanhoe mines, emphasized the projected rise in electric vehicles and renewable energy as a major driver for copper growth. Both electric vehicles and renewable energy require a significant amount of copper, with fully electric vehicles using up to 4x more copper than conventional combustion vehicles. Associated infrastructure and smart home systems such as chargers, energy storage, and grid infrastructure are also copper intensive. Of the miners presenting at the World Copper Conference, only Javier Targhetta, senior vice president of marketing and sales at Freeport-McMoRan, provided concrete values comparing the rise of green technology to copper consumption. Javier stated that the energy transition to renewables, which includes backup systems such as gas generators, will equate to 46Mt of potential cumulative copper usage through to 2040. He predicts a further 30Mt copper usage for the adoption of all types of electric vehicles, and 29Mt due to urbanization & household electrification. Targhetta believes that markets may be underestimating future urbanization and a move to a low carbon economy. CRU Group analysts at the World Copper Conference stressed the importance of growth in industrialization and infrastructure as the primary contributor for demand. Renewable energy and the adoption of electric vehicles is expected to play a much smaller secondary role, at least in the short to medium term. 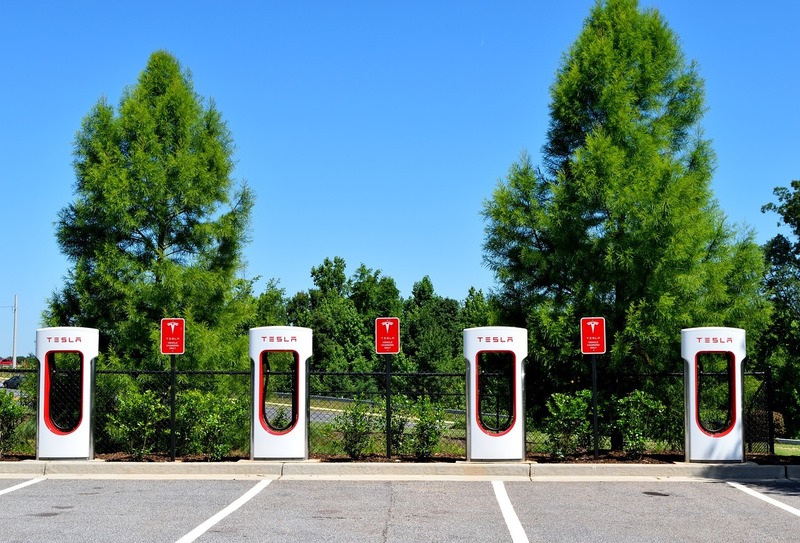 Vanessa Davidson, director of copper research and strategy at CRU, indicated that the rise of electric vehicles and renewables will not cause a step change in the next five years. “The importance of electric vehicles and renewables will be much more of a medium to longer term story” stated Davidson. CRU doesn’t anticipate electric vehicles having a meaningful impact on global copper demand until around 2025, where their global consumption will reach 1Mt/y. After 2025, the uptake is expected to increase significantly, with anticipated collective copper demand increasing to 2.7Mt/y in 2030, and close to 5Mt/y in 2035. Benjamin Freas from Navigant Research, predicts copper demand from wind and solar to increase to 813,000 t/y in 2027. In the short to medium term, deficit forecasts have decreased since last year as more projects came online than was expected. CRU forecasts a global copper output of 22.5Mt by 2021 when deficits first appear, with a deficit of only 200,000 tons in 2023. Vanessa Davidson cautioned that if the industry is not careful, the deficit could disappear completely, with negative consequences for the copper price. China’s economic growth is declining as it transitions from an infrastructure- and industry-dominated growth to a consumption and services-based growth. The recent economic stimulus in China may also have little positive effect on copper demand due to it being primarily tax-based and not spending-based. As for the rest of the world, North America, Europe, and North-East Asia have seen a fall in copper consumption since 2008. Excluding China, the best prospect of growth stems from emerging markets. India, often considered to have a high copper growth potential, only consumes 500,000 tons per year and is forecasted to use 2Mt per year by 2035, which is where China was in 2000. Even so, with expected economic growth rate of 5% per year, CRU believes the emerging world excluding China is anticipated to contribute substantially to global copper consumption as China’s consumption wanes. With China consuming half of the world’s copper, the state of its economy will continue to have a large effect on future copper prices in the short to medium term. The potential for supply deficits to reduce as new projects come online, will further strain copper prices. The hype revolving around increased growth in renewable energy and green technology will unfortunately not be able to offset the negative effects of a supply deficit in the near term, given the uncertain demand environment. CRU forecasts a LME 3M price to trade at about USD$6,300 in the short term, with long term predictions at over USD$7,000 from around 2023. Next articlePodcast: Amanda van Dyke discusses mining investment, improving profitability and diversity.